You deem yourself a neat freak and habitually tidy up, but does that mean you have a clean home? While commonplace cleaning products claim to kill germs and eliminate bacteria, many of these chemically comprised formulas leave a trail of hazardous toxins behind, which accomplishes just the opposite in terms of keeping you and your family healthy. Fortunately, the market for safe yet effective products has expanded, and we've rounded up the top brands with the best natural cleaning products. 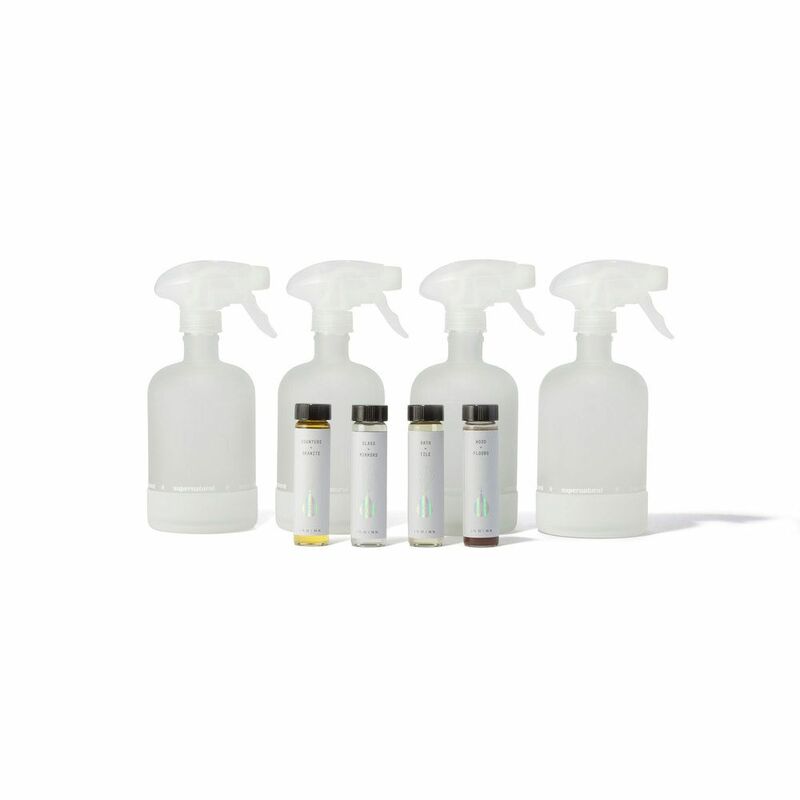 Look no further for an effectual selection of beautifully scented plant-based products that work to clean and sanitize your space just as well as the big, bad guys. The pro? No risk of polluting your home with hidden ingredients that are actually—how do we say it?—dirty. Did we mention these natural cleaning products look a lot prettier, too? 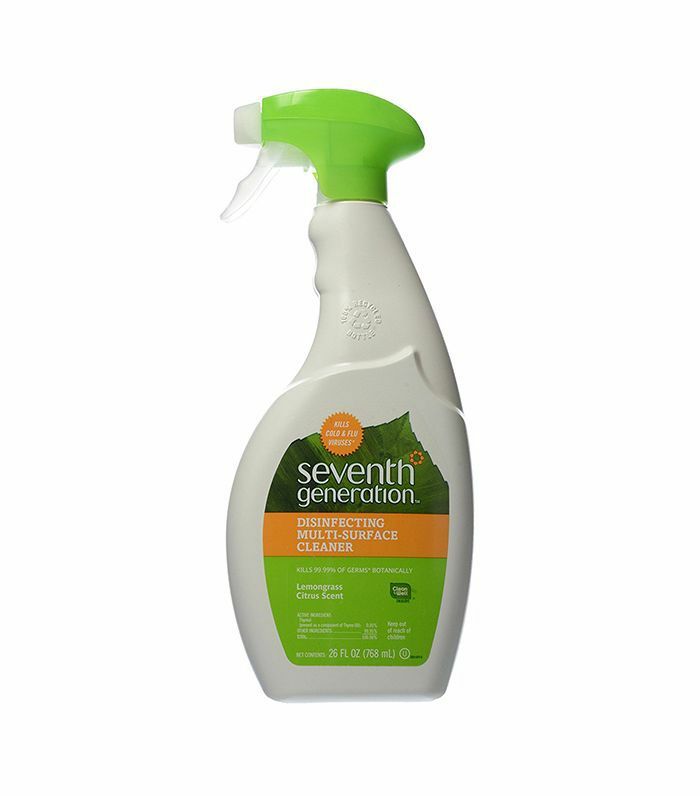 Upgrade your standards, and stock your shelves with the best natural cleaning products below. 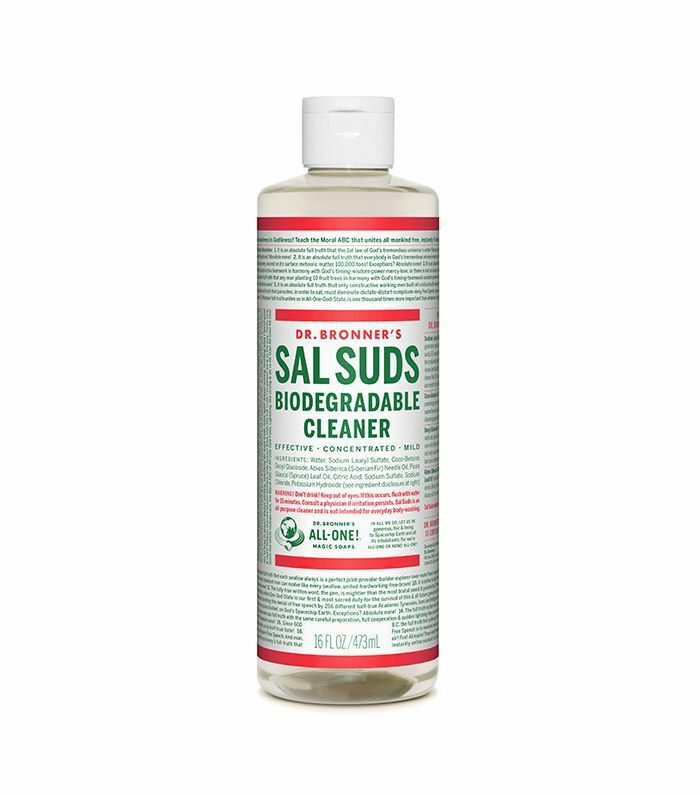 One of our favorite online stores for non-toxic products has finally launched one of their own cleaning products. 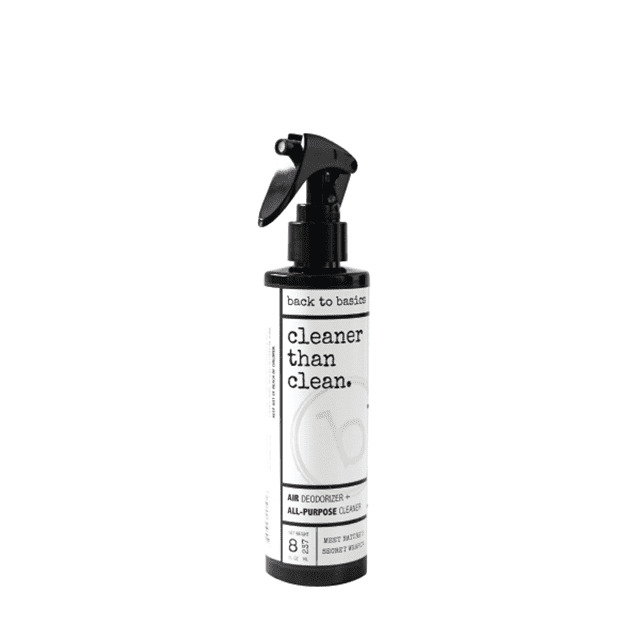 Back to Basics founder Ashleigh Frager, a homeopathic practitioner, and wellness expert created "Cleaner Than Clean" a dual-action cleaner and deodorizer formulated with healthy, safe, effective, and nature-made ingredients for the home. The best part is the ingredients. It's made of 99.992% Electrolyzed Oxygenated Water and .008% Hypochlorous Acid (HOCL). HOCL is so natural it’s found in our own bodies, our white blood cells use it as an immune response to defend against unwanted invaders. In fact, it's so clean, you can even put it in a humidifier to clean the air. Created by the founder of Poo-Pourri, Suzy Batiz Supernatural is a completely non-toxic cleaning set made of essential oils and plant-based ingredients. The genius, however, is in the packaging. This set comes with four glass bottles and four concentrates. You fill the bottles with water and then add the concentrate (there's one for the bathroom, one for glass, one for wood, and one for countertops). Then when it runs out, you just add another concentrate to the matching glass spray bottle and fill the rest with water. It's good for the environment and sustainable. 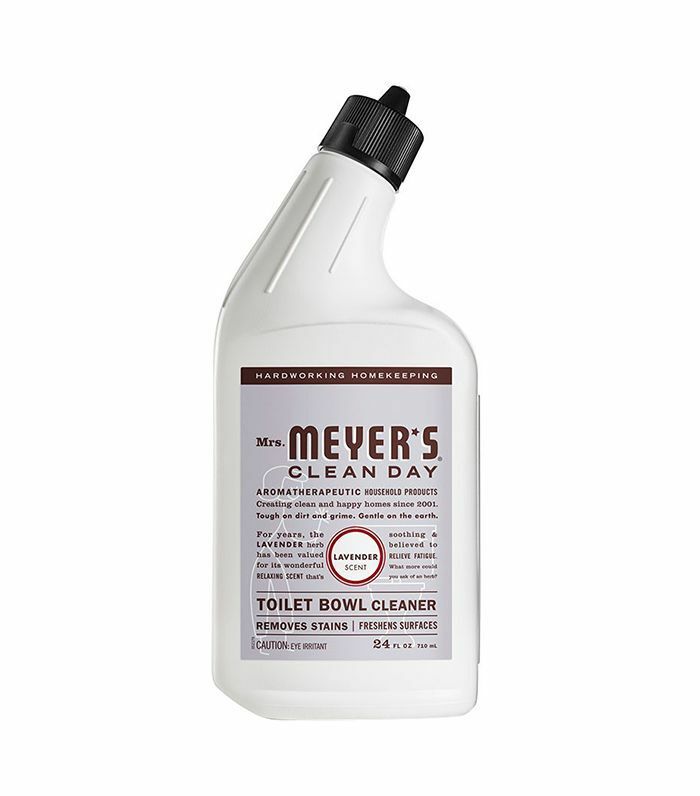 This versatile cleaner is ready to tackle any room in your home and is safe on any surface, from marble to granite to finished wood. Its Australian white grapefruit scent freshens with its subtle citrus blossom notes. 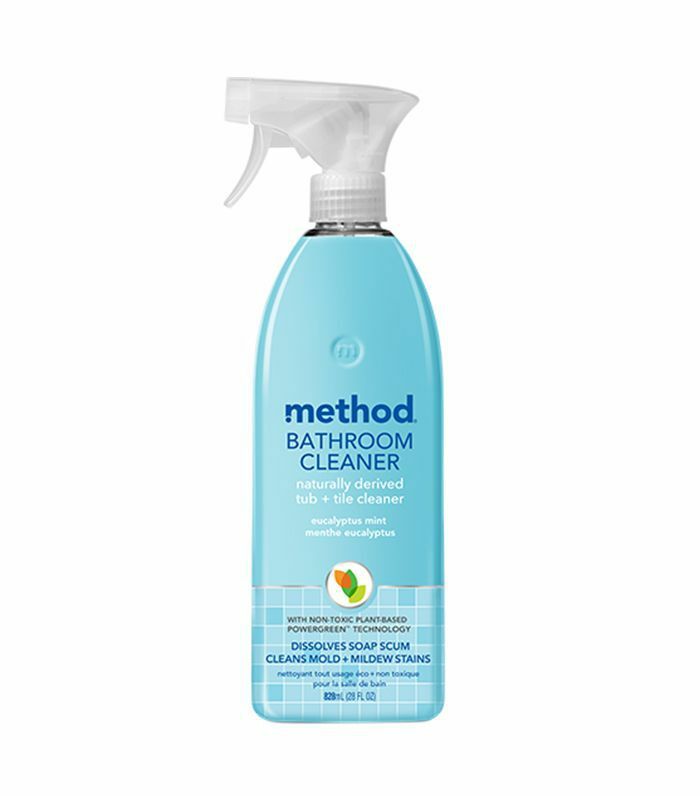 Achieve a streak-free finish free of harsh chemicals with this nontoxic, biodegradable glass cleaner scented with 100% essential oils and formulated from plant-based ingredients. Safely clean and disinfect a variety of floors—from hardwood to bamboo to laminate—without harming protective coatings. Your purchase also helps fund access to safe products and advances in research and education. Freshen up your bathroom with the invigorating scent of eucalyptus mint while breaking down bacteria, mold, mildew, and soap scum with this hardworking formula with naturally derived botanicals. 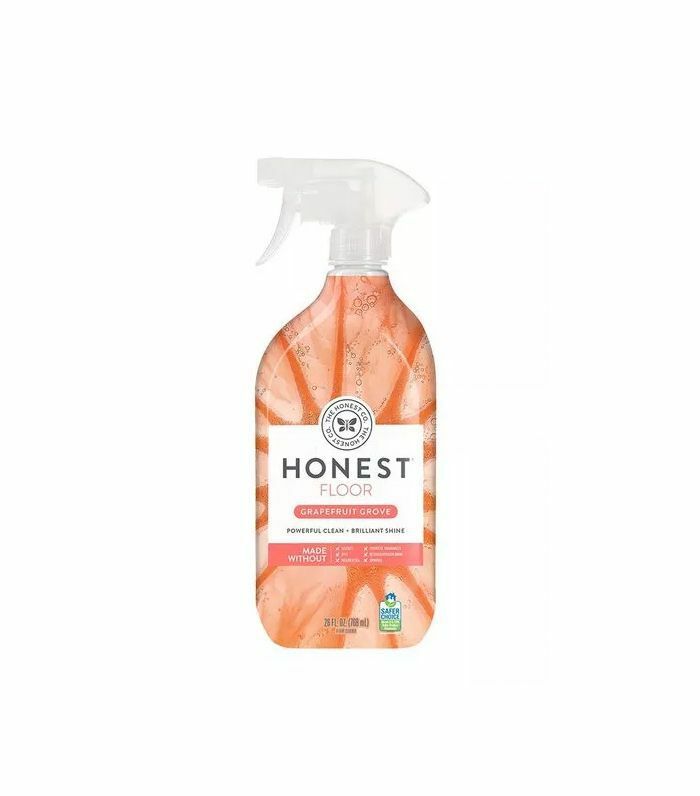 Take on the dirtiest of jobs with a lovely smelling plant-derived cleaner that deodorizes while it sanitizes, all sans harsh chemicals, chlorine, dyes, or solvents. Disinfectant sprays can clean up a mess then leave behind harsh chemicals, but not this effective formulation free of chronic toxicants. 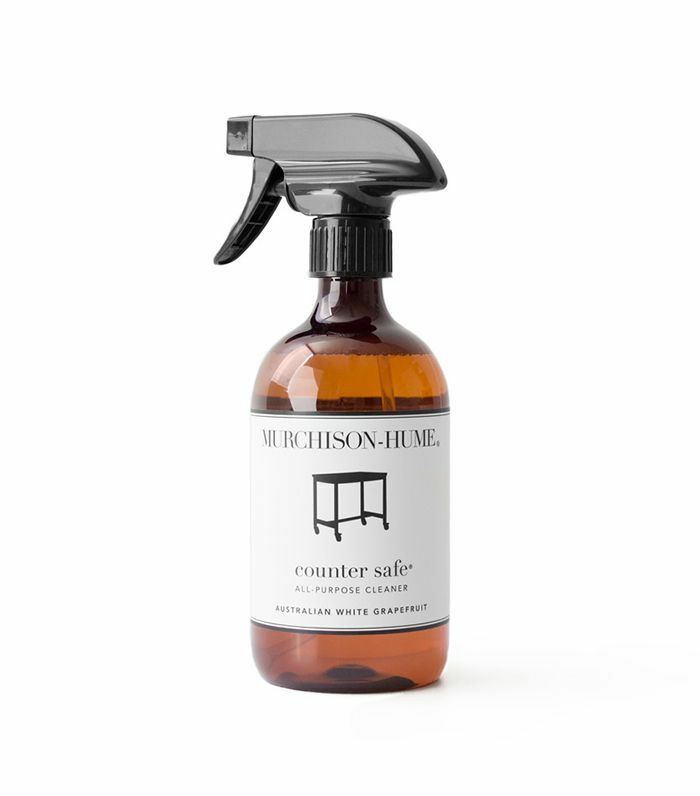 The multi-surface cleaner is made to kill 99.99% of household germs, including Influenza A virus, H1N1, the common cold virus, staphylococcus, salmonella, and E. coli. Avoiding chemicals is especially important when cleaning the items you eat with. 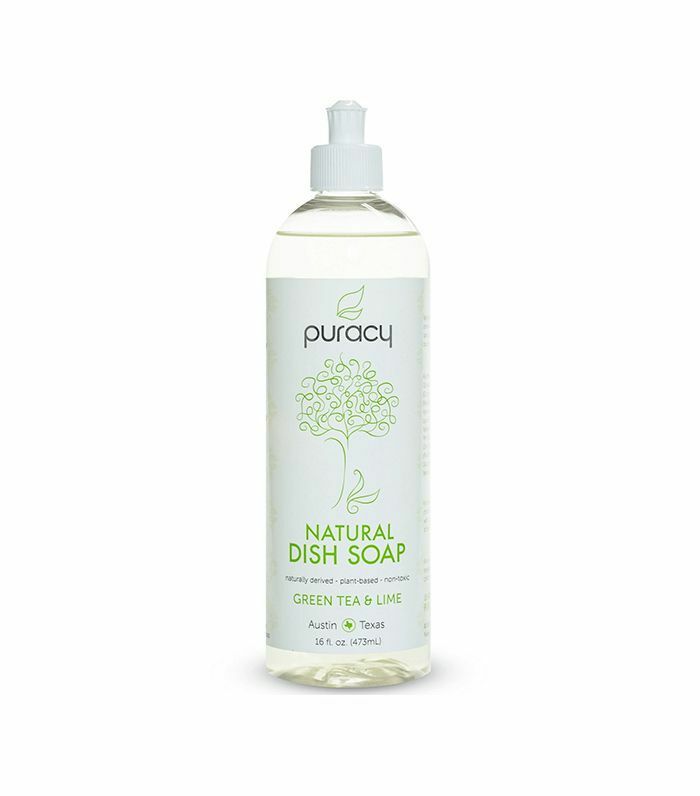 This plant-powered natural dish soap is developed by doctors, it's baby-safe, and it's biodegradable. 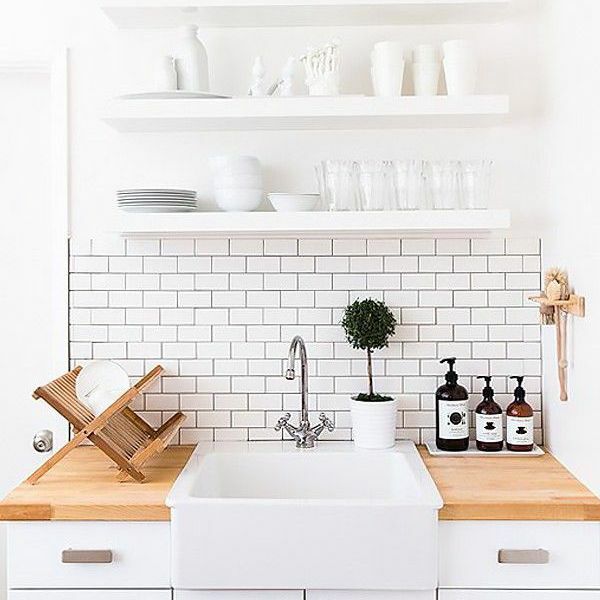 Keep the natural wood surfaces of your home looking beautiful with this hypoallergenic cleaner made from just five simple ingredients, including citrus oils, olive oil, and vinegar. 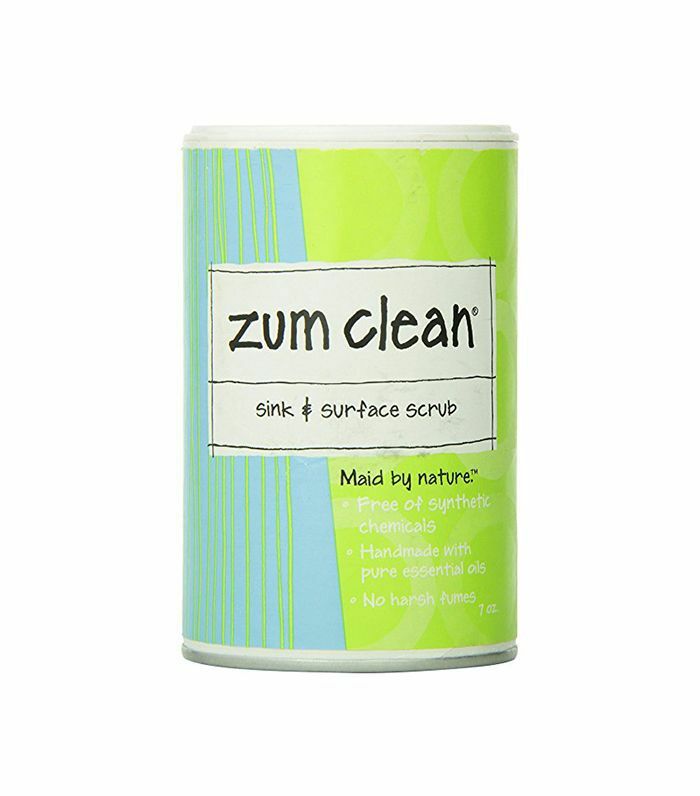 Handmade from pure essential oils, this streamlined cleaner tackles tough spots and stains in tubs, sinks, and tiled surfaces. This all-in-one cleaner promises to take care of everything from the dishes to the laundry to the floor. 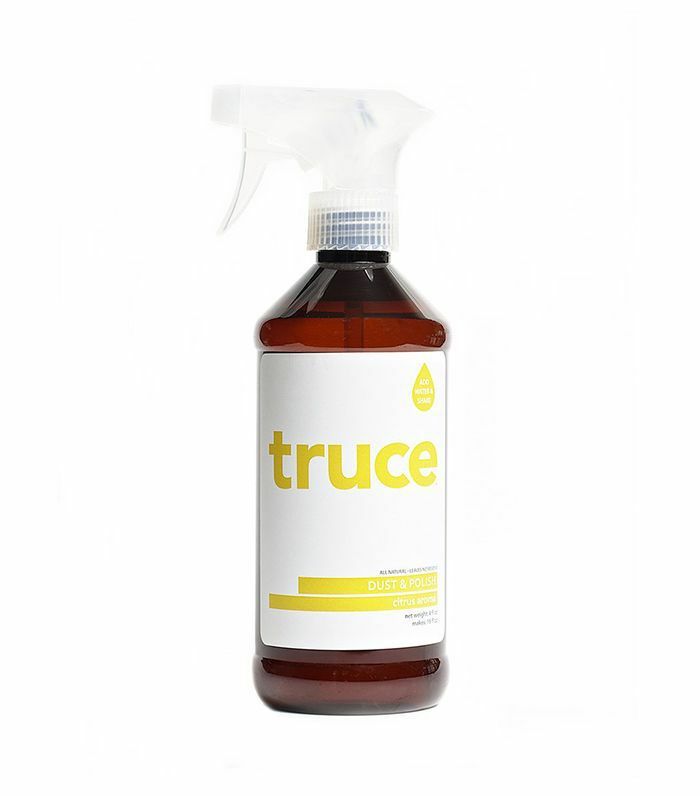 If you're looking for a singular (and safe) product to handle a list of your household needs, try this biodegradable formula made with plant-based surfactants, natural fir needle, and spruce essential oils. This story was originally published on April 7, 2016, and has been updated.